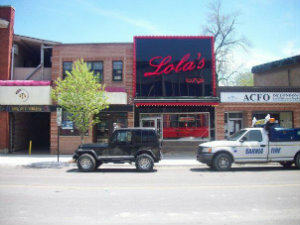 Opened in 2002 Lola's offers lunch and dinner from burgers to vegetarian, Italian, Seafood, Thai and American. Reservations are accepted and walk-ins welcome. Take out and catering available.